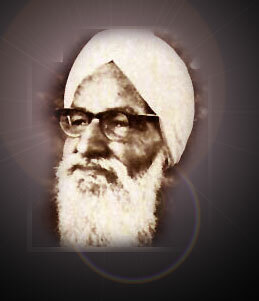 Nanak Singh (1897-1971), a prolific writer, has been called the father of the Punjabi novel. He made significant contributions to various literary genres. For him character was the determination of incident and incident the illustration of character. 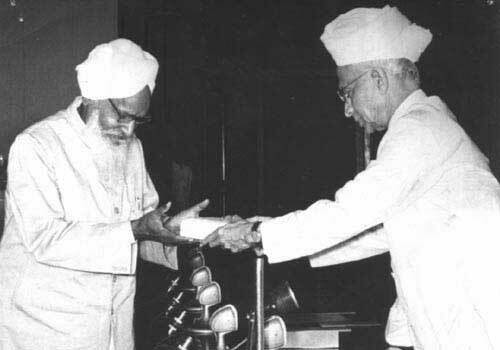 His greatest contribution to Punjabi fiction is its secularisation. He depicted excerpts from contemporary life, cloaked with a veil of romantic idealism. Born in a poor family and deprived of a formal education, he started writing at a fairly early age. His first publication, a set of hymns written in 1918 in praise of the Sikh Gurus sold over a hundred thousand copies before he was 21. 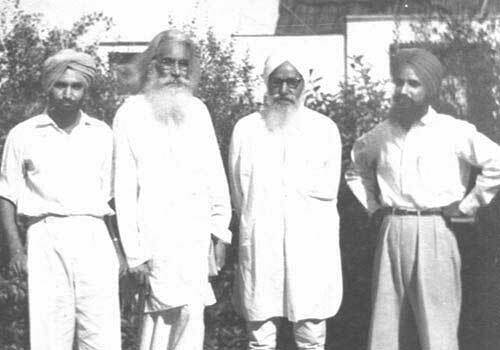 Present at the infamous Jallianwala Bagh massacre in 1919, when British troops killed almost a thousand persons when they fired at an unsuspecting crowd of civilians who had gathered to protest in a local park, Nanak Singh was among the few who survived. He responded with 'Khooni Baisakhi', an epic poem that mocked at colonial rule and was therefore banned by the British government. Nanak Singh, drawn into India's freedom movement, was jailed in 1922 on charges of participation in unlawful political activities. A COMMEMORATIVE Postage Stamp in honour of the doyen of Punjabi literature was issued on 10th January 1998.